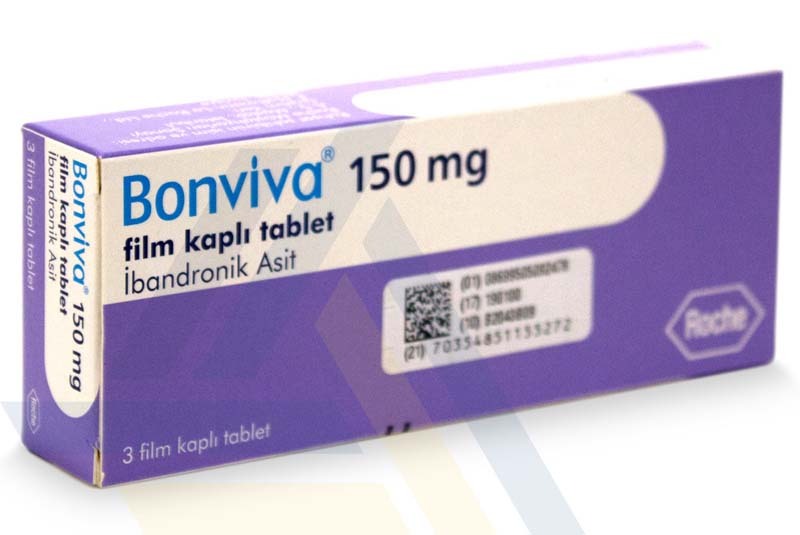 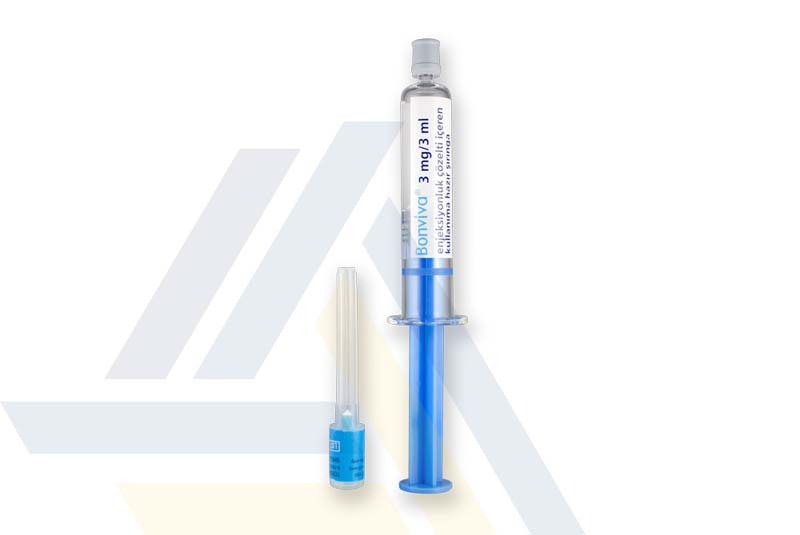 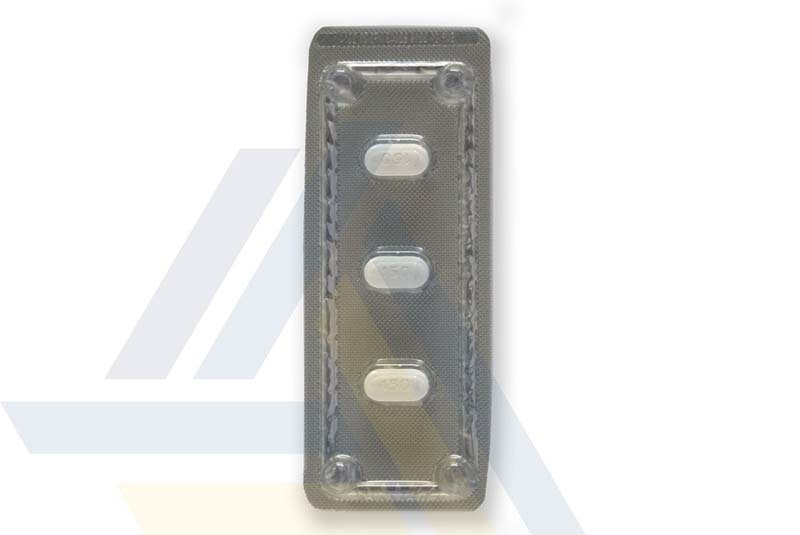 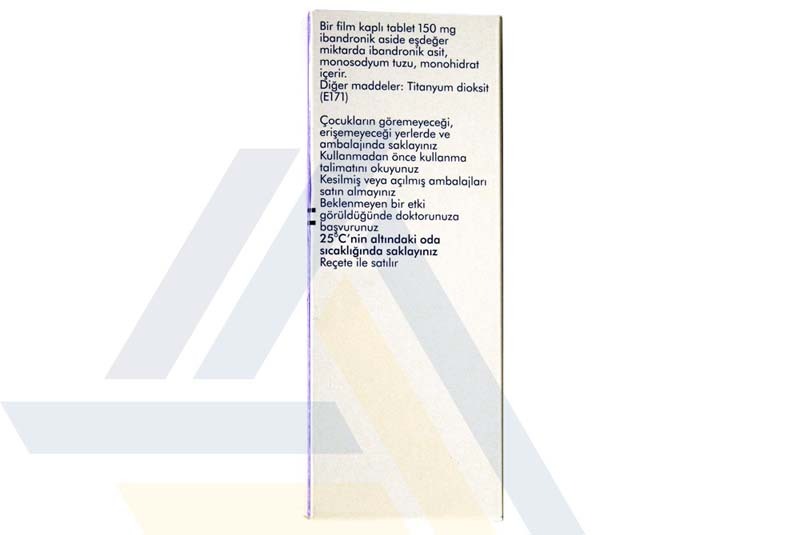 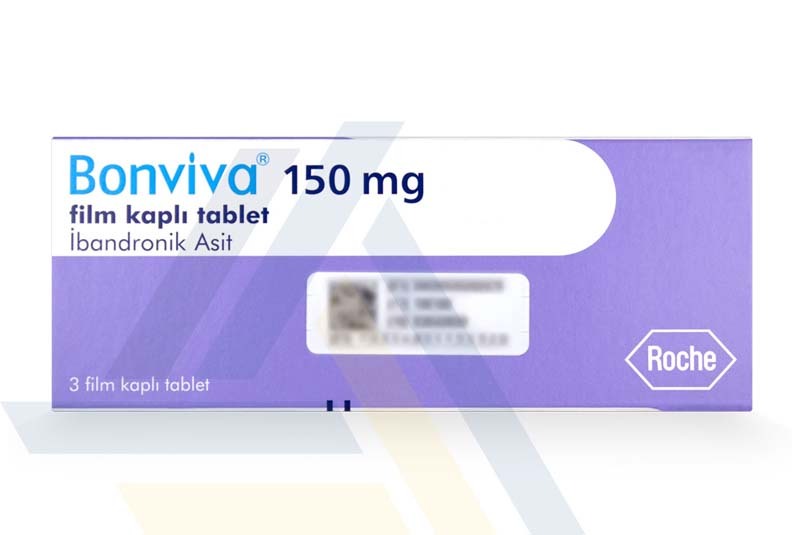 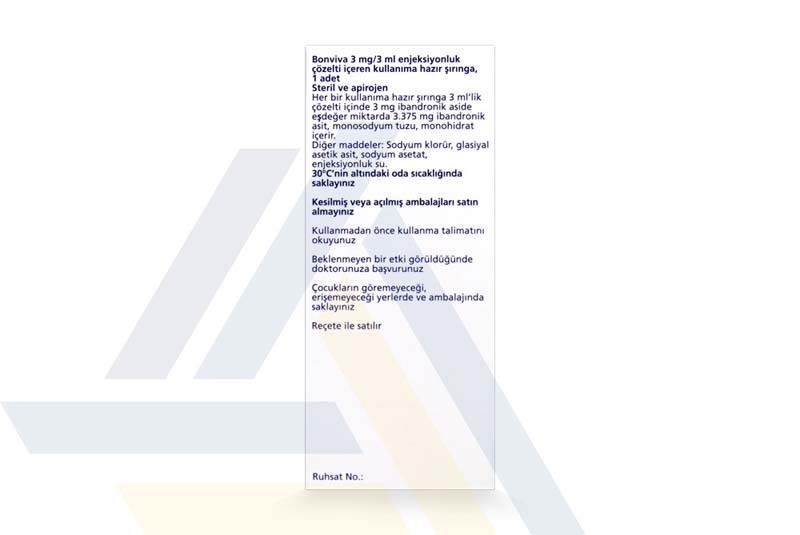 This bisphosphonate contains ibandronic acid and comes in the form of tablets or an intravenous injectable, suitable for treating or preventing osteoporosis. 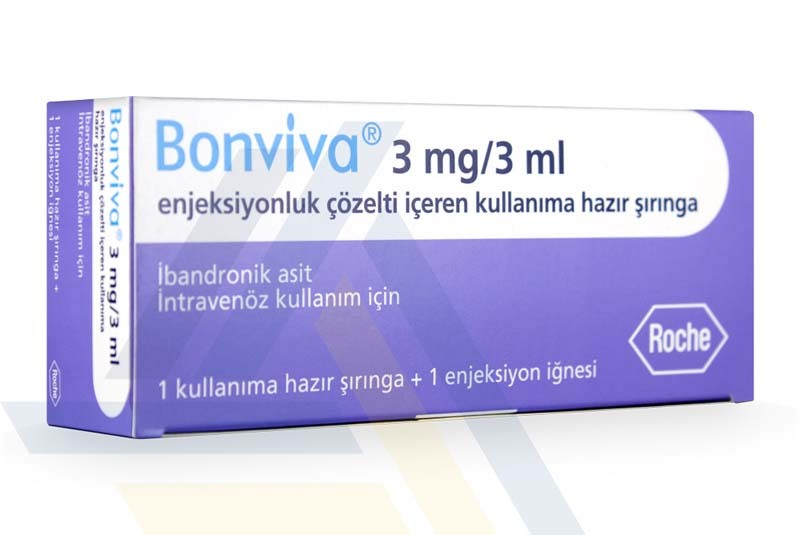 The drug affects bone formation, helping strengthen bones to reduce the chance of bone fracture, especially in post-menopausal women. 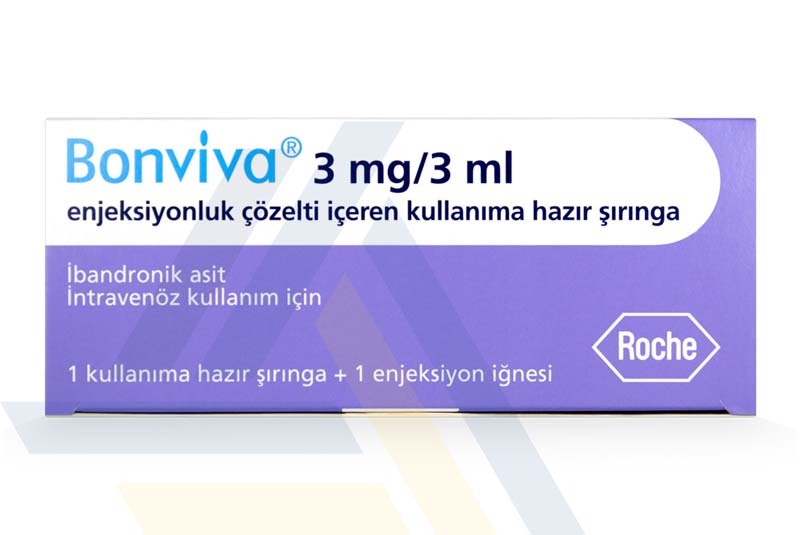 One tablet provides bone protection for a month and one intravenous injection provides bone protection for three months.